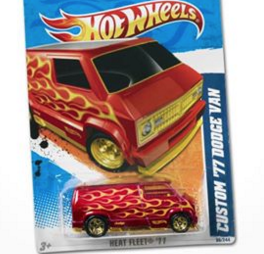 Register or log in to your mPerks accountand search “Hot Wheels” to clip a coupon valid for a FREE Hot Wheels Car! The coupon must be loaded to your account and redeemed by November 28th. Hey Meijer shoppers — snag this $2.00/2 Combos Coupon if you haven’t yet! 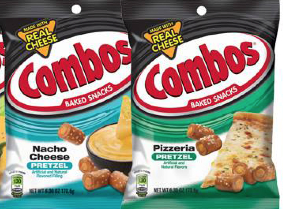 Through October 10th, Meijer has Combos on sale for $1.00 each. Use this coupon to pick up 2 FREE Bags of Combos! Attention Meijer shoppers! 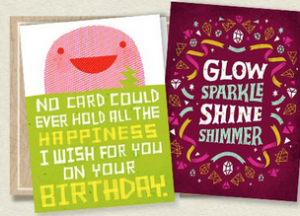 Register or log in to your mPerks account and click “mPerks is 5″ clip a coupon valid for a FREE justWink Brand Card! The coupon must be loaded to your account today and redeemed by August 29th. Attention Meijer shoppers! 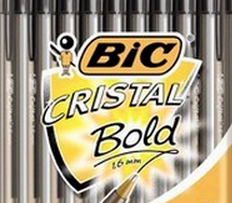 Register or log in to your mPerks accountand click “mPerks is 5″ clip a coupon valid for a FREE Pack of BIC Cristal Pens! The coupon must be loaded to your account today and redeemed by August 29th. 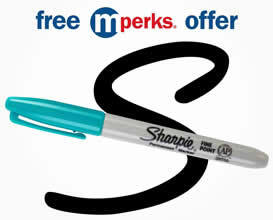 Get a FREE Sharpie Marker at Meijer with mPerks now thru Thursday 7/16, while supplies last! Register or log in to your mPerks account and browse the “Sporting Goods” category to clip a coupon valid for a FREE Little Kids Fubbles Bubble Wand! The coupon must be loaded to your account and redeemed by May 28th. Meijer shoppers! 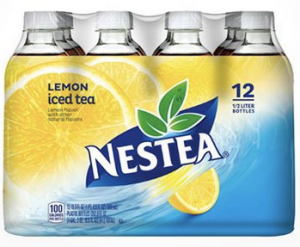 Register or log in to your mPerks account and enter code nestea15 to clip a coupon valid for a FREE Nestea Iced Tea 12-Pack! The coupon must be loaded to your account and redeemed by April 30th. 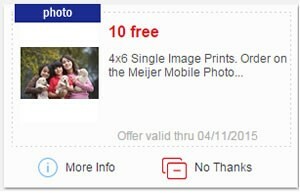 Log into your mPerks account and clip the coupon for 10 FREE 4×6 Single Image Prints at Meijer. 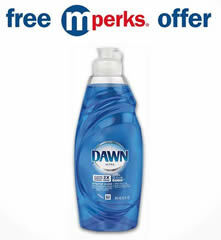 Get a FREE Dawn Liquid Dish Soap with mPerks! Sign in to mPerks, click “Coupons” and type in offer code “freedawn14″ to redeem. Attention Meijer shoppers! 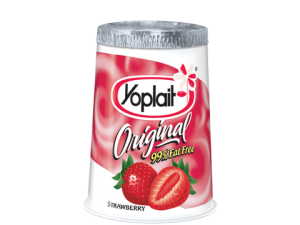 Register or log in to your mPerks account and enter code FREEYOPLAIT14 to clip a coupon valid for a FREE Yoplait Yogurt! The coupon must be loaded to your account and redeemed by September 13th. Sounds good to me!